This stainless steel 2 pc BBQ set is a tailgater’s best friend. 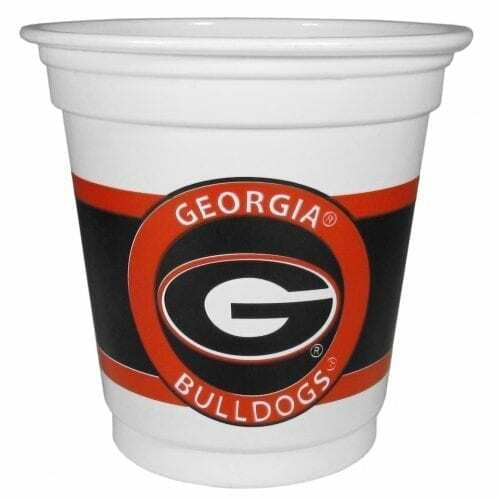 The colorful and large team graphics let’s everyone know you are a fan! 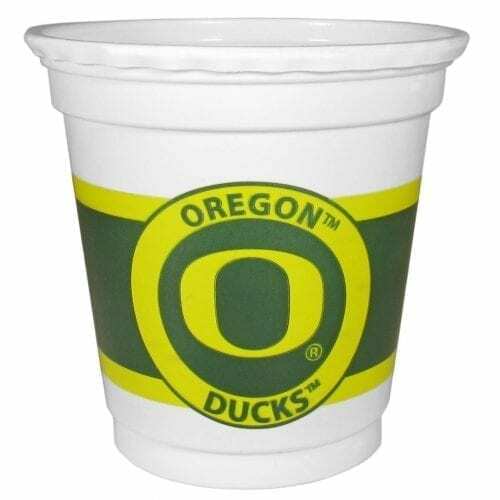 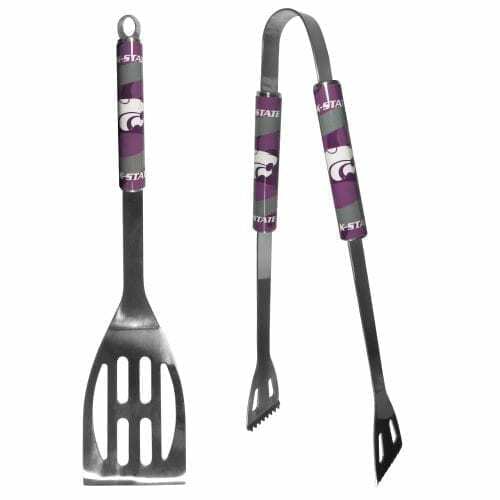 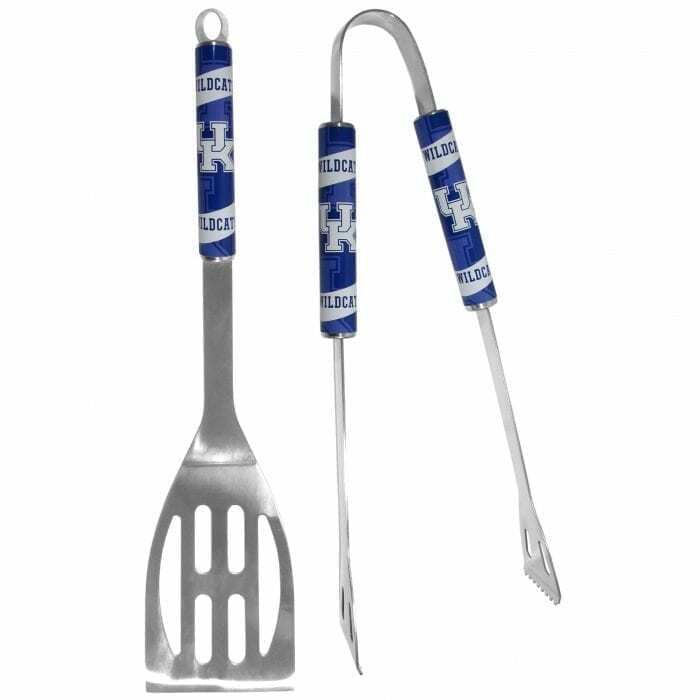 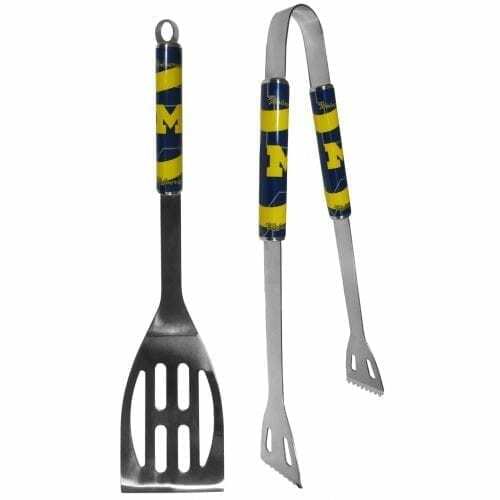 The set in includes a spatula and tongs with the Kentucky Wildcats proudly display on each tool.